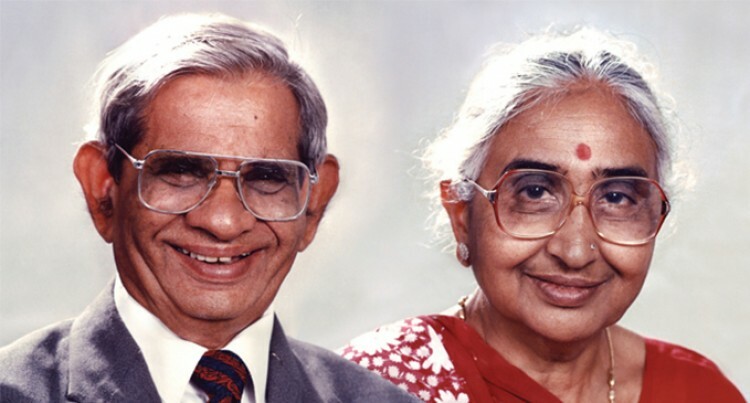 Founder of the Tappoo Group the late Tappoo Kanji with wife, the late Ladhiben Tappoo. And we thank you for your humanity. With these few words, I would like to close by wishing you all the very best in your efforts to serve the less fortunate. Thank you, Vinaka Vakalevu and Dhanyavaad.